Need to charge your Western Digital External hard drive Easystore 8TB USB 3.0? Get a compatible power supply charger for the Western Digital External hard drive Easystore 8TB USB 3.0. This 12V high-quality power adapter is 100% compatible with the Western Digital External hard drive Easystore 8TB USB 3.0. This Western Digital External hard drive Easystore 8TB USB 3.0 power supply meets regulations and is great value given it includes electrical noise reduction and heat reduction and over voltage damage protection for your Western Digital External hard drive Easystore 8TB USB 3.0. 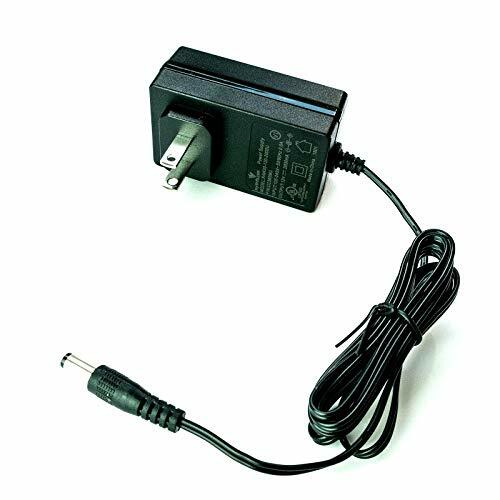 This 12V high-quality power supply adapter serves as a replacement PSU for the Western Digital Easystore 8TB USB 3.0 External hard drive. The adaptor features overvoltage, overcurrent and short circuit protection to protect it from damage. If you have any questions about this product by MyVolts, contact us by completing and submitting the form below. If you are looking for a specif part number, please include it with your message.